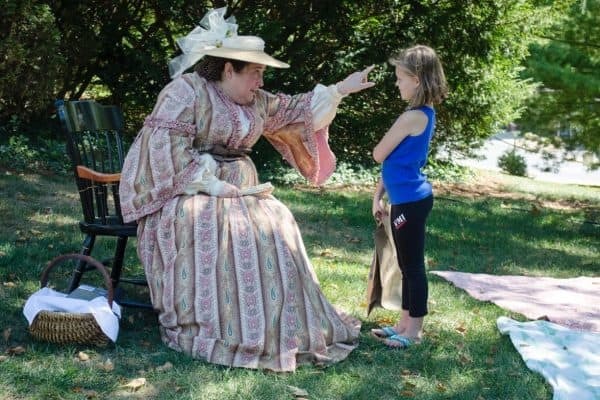 Lee Chapel and Museum will present Lee Family Day on April 1 from 10 a.m. to 3 p.m. at the Lee Chapel and Museum on the campus of Washington and Lee University. The Lee Family Day will show the importance of both family and the family of Robert E. Lee. It is free and open to the public. There are many stations to learn about the wife, seven children and extended family of Lee. 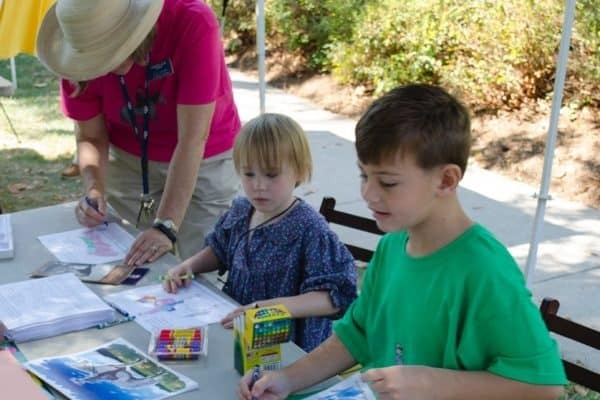 Activities include a portrayal if Mildred Lee, family tours and museum activities, jewelry making inspired by the Lee daughters, the construction of Lee Chapel, stories of travel and postcard making and Lee family pets. If you plan on coming, please register with Lee Chapel at (540) 458-8768.